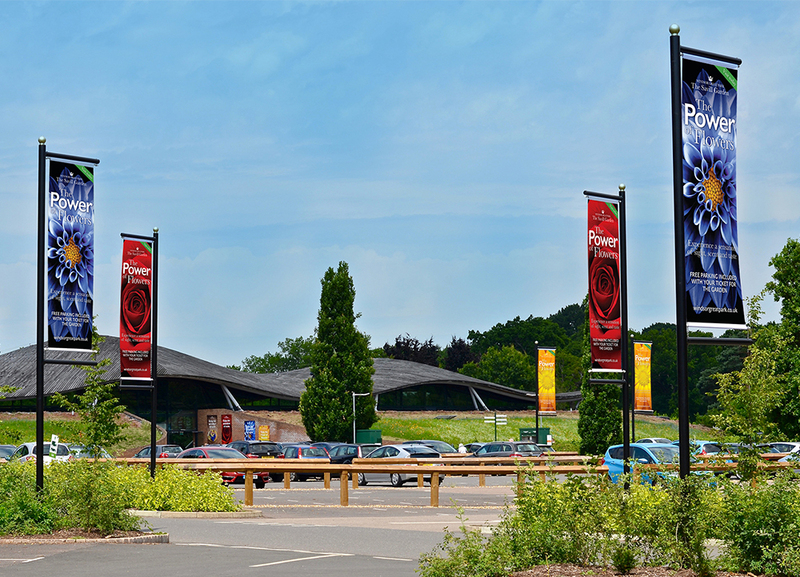 Created by an Act of Parliament, The Crown Estate is a specialist real estate business with a £2.4 billion portfolio. 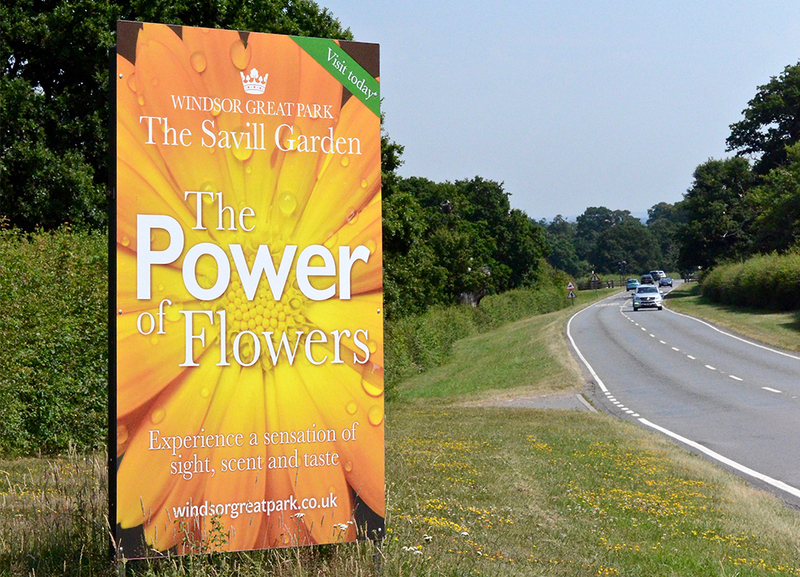 One of these assets is The Savill Garden located in Windsor Great Park. 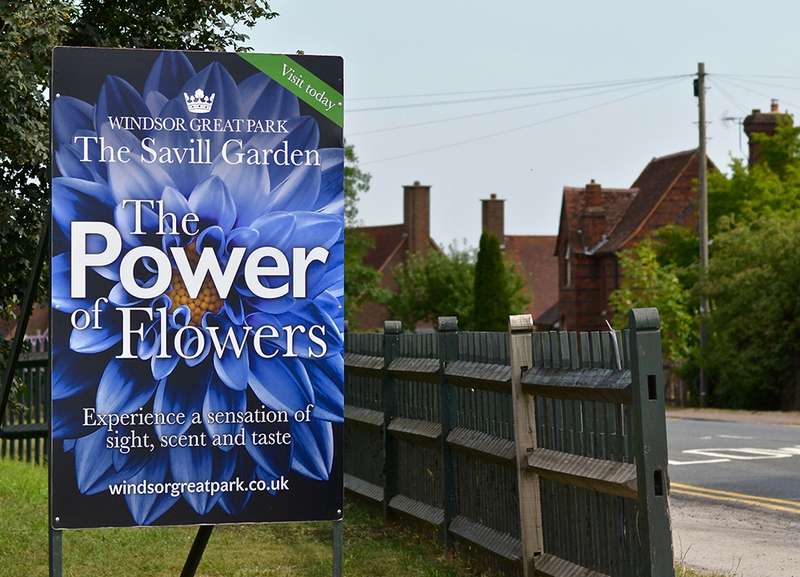 Whilst there are huge numbers of people that visit the park and awareness is very high, one of the key objectives was to attract people into the garden. 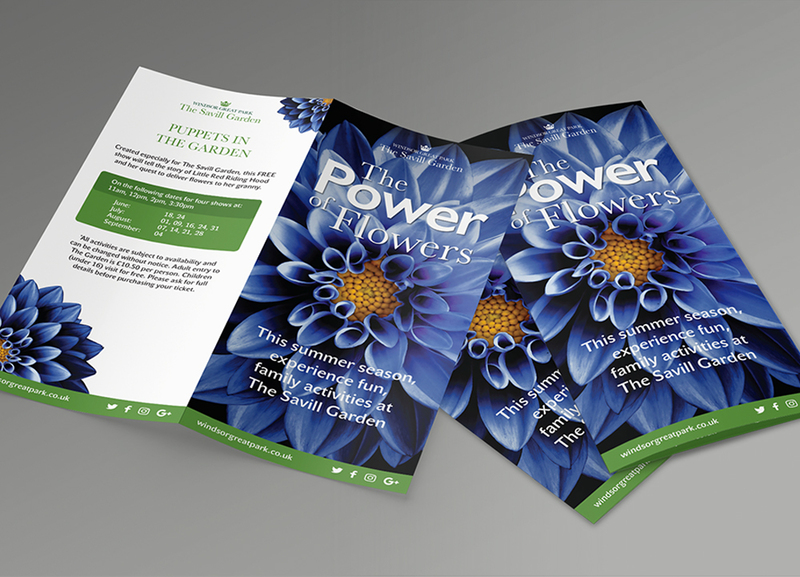 The summer period is a key opportunity for the marketing team to do this as well as increase membership. 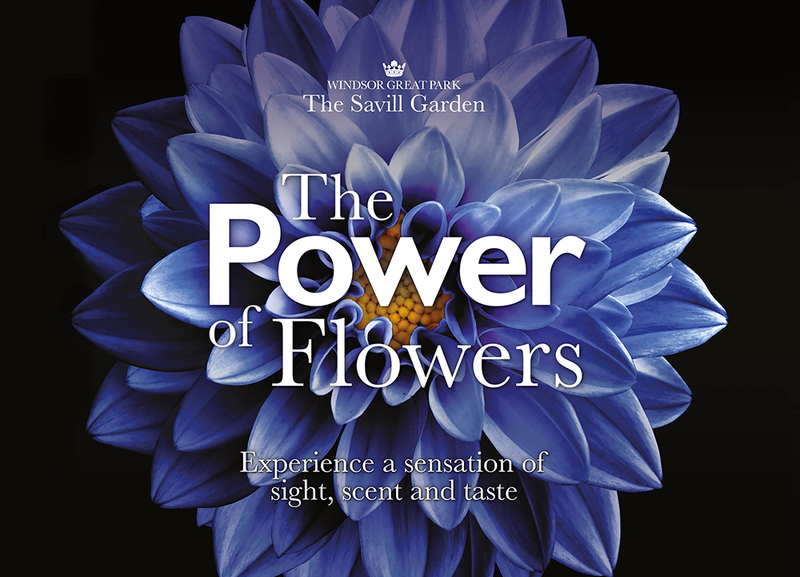 Our concept, The Power of Flowers, promotes how impactful flowers cane be and why the summer The Savill Garden is celebrating the sensation of sight, scent and taste. 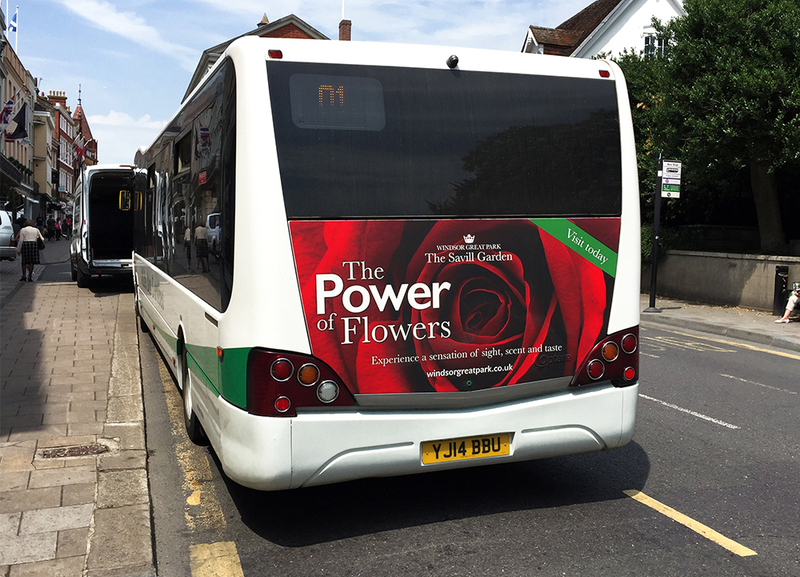 We were responsible for producing all collateral including bus backs and outdoor media to attract local visitors; car park posters to convert visitors coming to Windsor Great Park and internal posters and POS to get visitors to the visitor centre to go into The Savill Garden as well as spend time in the restaurant and shop. 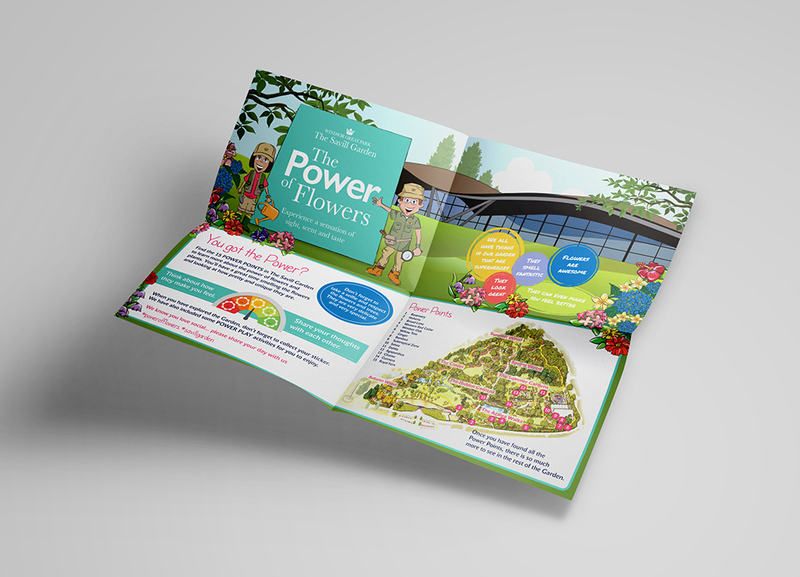 One of the other key aspects was that we could continually refresh the campaign with themed events like kids trails, workshops and flower themed dishes in the restaurant.